There is always a reason for using Sharpie® products around my house. If I tell you the truth I think we have a Sharpie addiction around here. 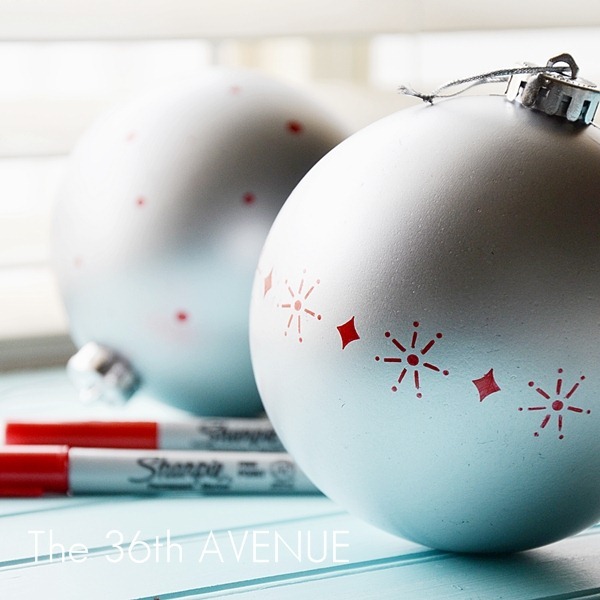 Just a few days ago we were crafting using Sharpie® to make a fun Christmas Ornament. 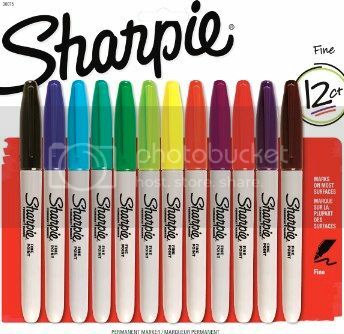 I love all Sharpie® products but the fine point permanent Sharpie® markers are my very favorite. I love that you can give a lot of detail with them. I love that they are not messy, that you can have great control, and who am I kidding, I love the colors. It helps that Sharpie® permanent markers are available in a convenient 12 count package. The colors are delicious and I can have them all at once! 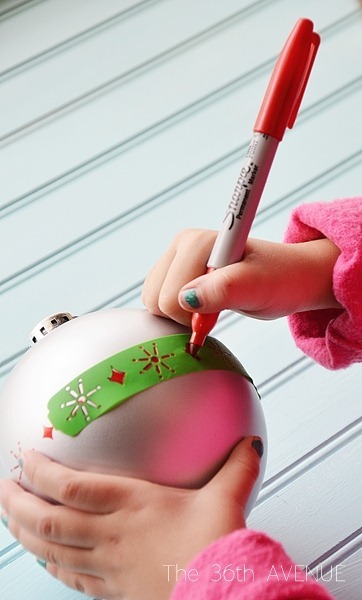 Now, did you know that there are new Metallic Sharpie® permanent markers? That we are going to have some fun around here! Now we can bring some permanent shining love to crafting during the Holiday Season! I am not just talking about writing out gift tags, but think about the possibilities people! cute easy to make Christmas Ornaments! Trust me you can do a lot with Sharpie®. In just a few minutes you can make something ordinary EXTRAORDINARY! 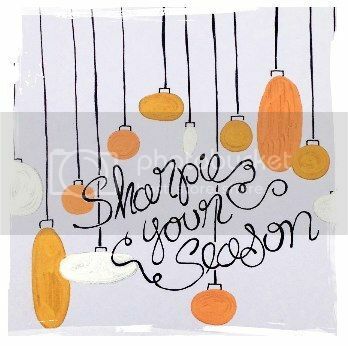 and for tons of Holiday ideas and inspiration check out Sharpie® Pinterest. Oh yeah! love that idea. I love sharpie colors cos they’re brilliant! Where did you find the gold and silver sharpies? I’ve been looking for some.